For diving holidays in Mozambique, you have to visit Bonito Bay. Bonito Bay Lodge is the ultimate holiday destination for dive safaris. Stay in idyllic accommodation while diving in the beautiful paradise of Mozambique’s coastline. What can be better than finding yourself, breathing under water that is so clear that you can spot almost every single crumb of sea sand lining the ocean floor? Scuba diving is a must if you’re planning a visit to Mozambique. Bordering South Africa and home to some of the world’s finest diving spots, Mozambique offers a variety of resorts and beaches for every occasion. Known as the experience of true beauty and peace while testing your personal limits. Under the clear blue water, you will find coral reefs, fish swimming past you without a care in the world and much, much more. If it’s an adventure you are searching for, make a plan to visit the beaches of Mozambique today. 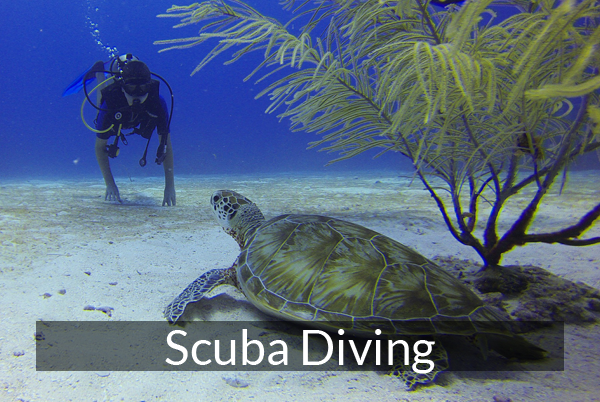 Book yourself a diving course and take to the sea. Before you are aware of it, you will be sharing stories that will make friends and family wish that they had been there with you.